TechCrunch is coming to Poland! Meet one of TC's editors John Biggs and pitch him your startup. Fill in the form at the bottom of this page to participate. John will pick five best submissions to present on stage. Then, jury will decide who's the best. 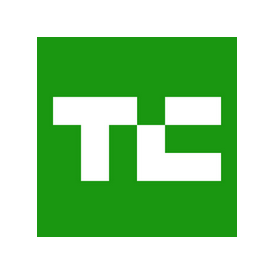 Winning team gets a table at TechCrunch Disrupt in San Francisco! The meetup takes place at Campus Warsaw. It's sponsored by TechCrunch, Estimote, and Campus Warsaw. TechCrunch Meetup Warsaw pitching contest! 5 pitches on stage. The best one wins a table at TechCrunch Disrupt in SF, runners-up get tickets to TC Disrupt.